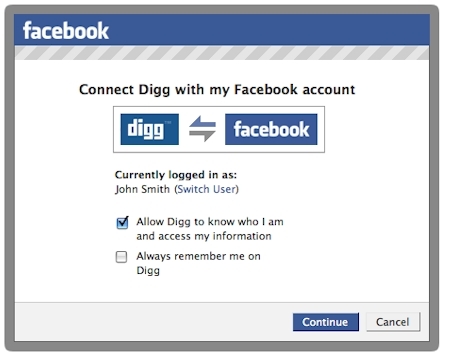 Facebook Security Breach: Not Very Significant? The supposed “breach” of Facebook by the social network’s third-party applications has been a major news story since The Wall Street Journal printed an article that made the situation sound worse than it was. According to BBC News, a number of third-party application developers were accessing personal information of an unknown number of Facebook uses and relaying that information to companies and advertisers. Although many Facebook users see this as another major problem with security, the situation actually isn’t very worrisome. 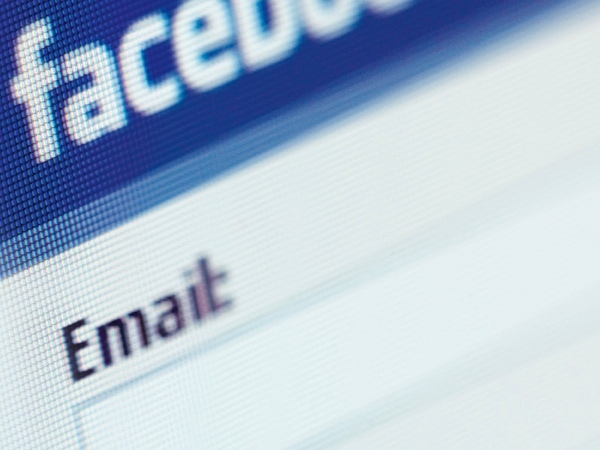 If you think you see the Facebook “Like” button a lot now, be prepared to see it even more. According to an article on TechCrunch, a new service called Likfy will allow businesses to add a “Like” button to their products – in real life, not on the computer. At a conference on Wednesday, Mark Zuckerberg announced a few new adjustments to Facebook that he hopes will crack down on the privacy issues. 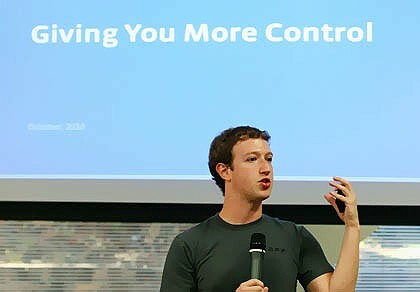 While some of them are a bit more significant than others, all of the changes will affect your Facebook experience. The first new tool has been called “Download Your Information.” This will allow Facebook users to download almost any of the important information and content they have posted on the website. Phrases like “soon-to-be classic” and “defines a decade” have already been used in early reviews of David Fincher’s new film about Facebook founder Mark Zuckerberg, titled “The Social Network,” and Zuck should be worried. When I heard about the movie, I immediately wanted to know if Facebook, or Zuckerberg, were involved in the production of the film in any way. At this point, we can safely say they are not.